In the limestone mine production, Fujian Fengli own strong development strength and rich experience, every Fengli limestone production site is tailored according to the customer's actual needs and regional environment, which can maximize the use efficiency of the equipment, to help customers create value. Ring roller mill is common grinding equipment used in Limestone production line. It has optimized design structure and stable performance, limestone grinding mill is ideal equipment for improving operation efficiency and improving product quality. Limestone is an excellent natural gift to mankind. It is distributed in many parts of our country. Calcium carbonate is the main component of limestone. Limestone is the main raw material for producing glass. Lime and limestone are used as building materials in large quantities, and are also important materials for many industries. 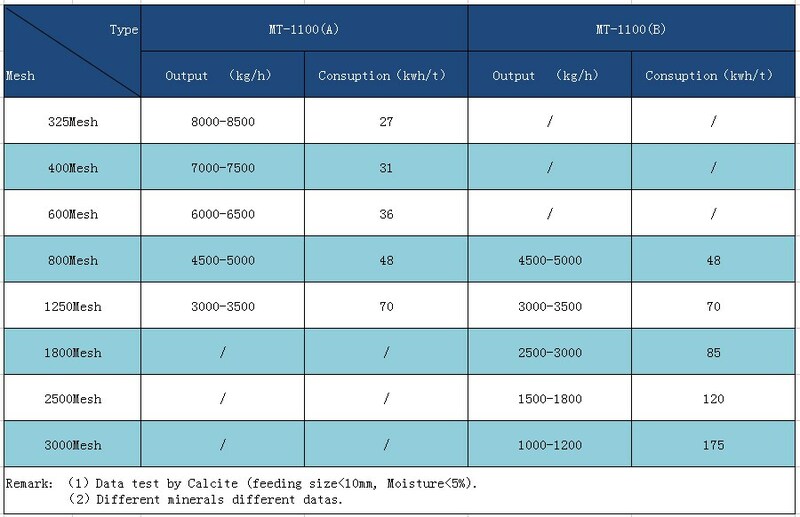 For example, limestone can be used in the manufacture of glass, used for refining steel, can be used as filler in rubber, plastic, paper, cosmetics, toothpaste and other products; soda manufacturing, production of salt, can produce water softener, desiccant and disinfectant, in agricultural production, lime can be configured to Bordeaux mixture, lime sulphur and other pesticides; secondly, lime can change the soil ph, improve soil structure, soil calcium supplement; then, lime slurry can be used to paint the trunk, so that we can protect the trees. It can be seen that limestone has very rich application value in industrial and agricultural production, and it is also an important raw material to promote the rapid development of industrial economy. As the preferred partner mill for limestone processing, Fujian Fengli introduced advanced technology to realize the upgrading of mill. Fengli limestone ring roller mill is one of the advanced equipment with high market evaluation, and is well received. Fengli produced limestone mill has scientific and reasonable structure to integrate design, grinding, grading, transportation as a whole, can solve problems of low productivity, high energy consumption and high maintenance cost, is the ideal equipment to improve the processing efficiency of limestone. The price of limestone ring roller mill is determined according to the specific selection plan. The production of selection plan needs precise processing information from customers. We have experienced scheme selection team, and we will be able to work out more scientific solutions for our customers. [Features]: The ring roller mill is our self-developed patent product (Patent Number: ZL02270593.7), by impact, extrusion, grinding and other principles of the material to crush. Step by step using centrifugall force grinding ring Shuaixiang grinding ring (stator) and rotating wall compression Juan, materials ring through the grinding mill ring gap, the impact ring by grinding, pressing, grinding and grinding, grinding ring are single or multi-layer distribution structure, the base may face for the face surface, grinding and more multi-ring, smashing face large, so crushing, high efficiency, the material fully, the product fineness good, the well-known experts and scholars found that the type of machine is advanced dry powders are finely ground non-metallic mining equipment.PLC control system, the use of man-machine interface control panel. Make more intuitive and convenient operation, high automation degree, so that the data acquisition and remote automation control.